Let us remember those who sacrificed for our way of life.. Let us remember those who served and are serving. God bless you all. Thank you. The following is a list of Italian-American soldiers, sailors, airmen and marines who were awarded the American military’s highest decoration — the Medal of Honor. The Medal of Honor is bestowed “for conspicuous gallantry and intrepidity at the risk of life, above and beyond the call of duty, in actual combat against an armed enemy force.” The medal is awarded by thePresident of the United States on behalf of the Congress. 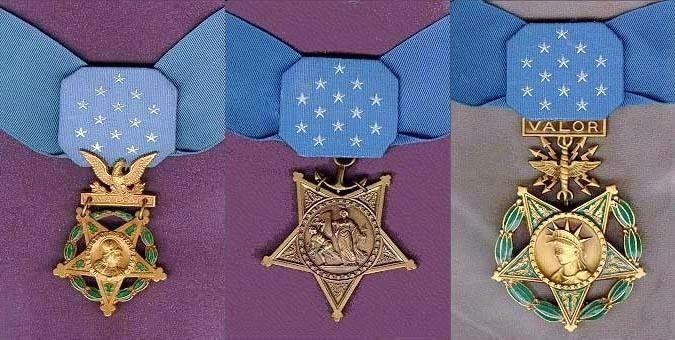 The Medal of Honor was created during the American Civil War and is the highest military decoration presented by theUnited States government to a member of its armed forces. The recipient must have distinguished themselves at the risk of their own life above and beyond the call of duty in action against an enemy of the United States. Due to the nature of this medal, it is commonly presented posthumously. Previous Previous post: Buona Pasqua! Happy Easter!